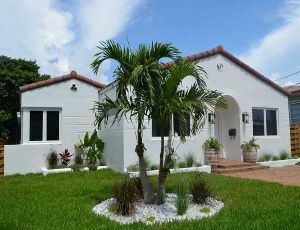 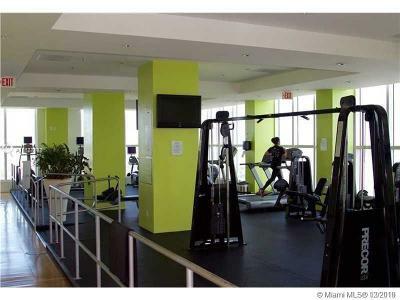 Investors opportunity, unit rented, easy to show. 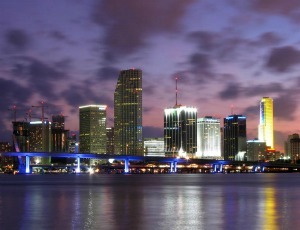 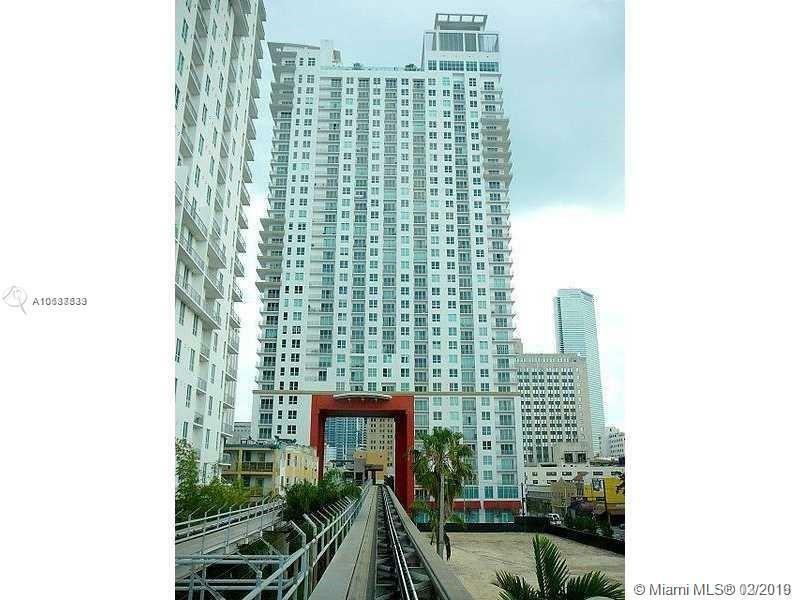 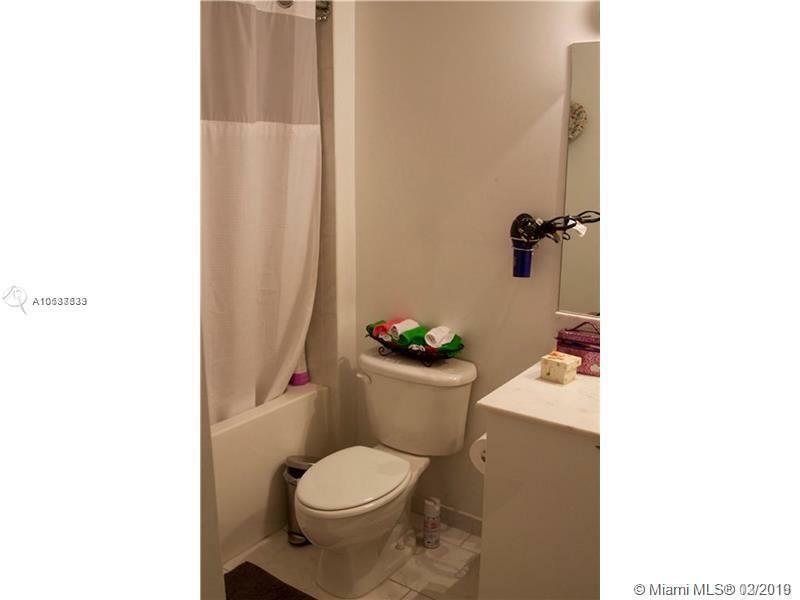 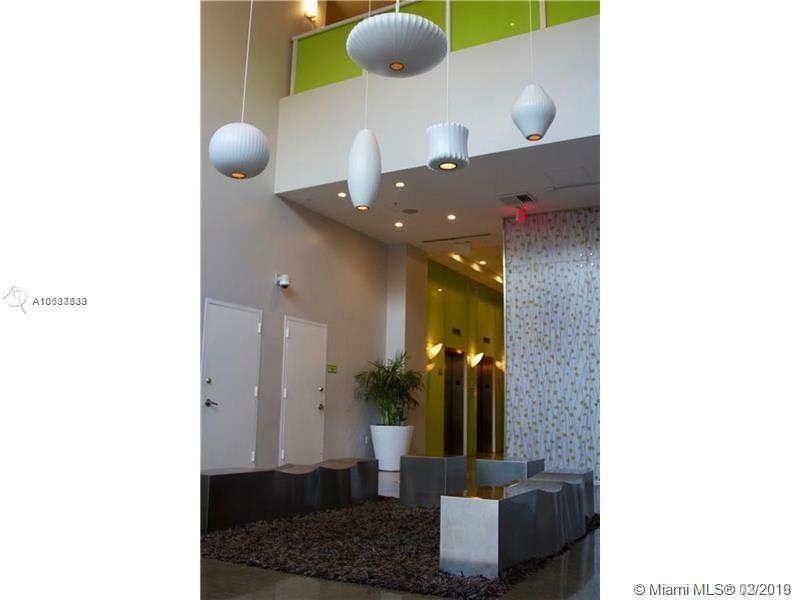 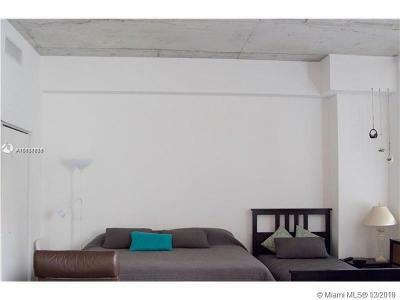 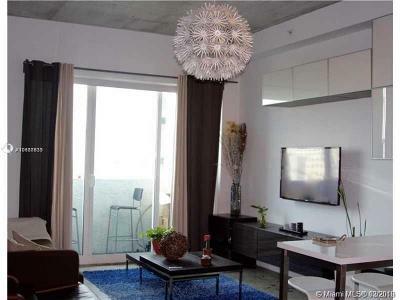 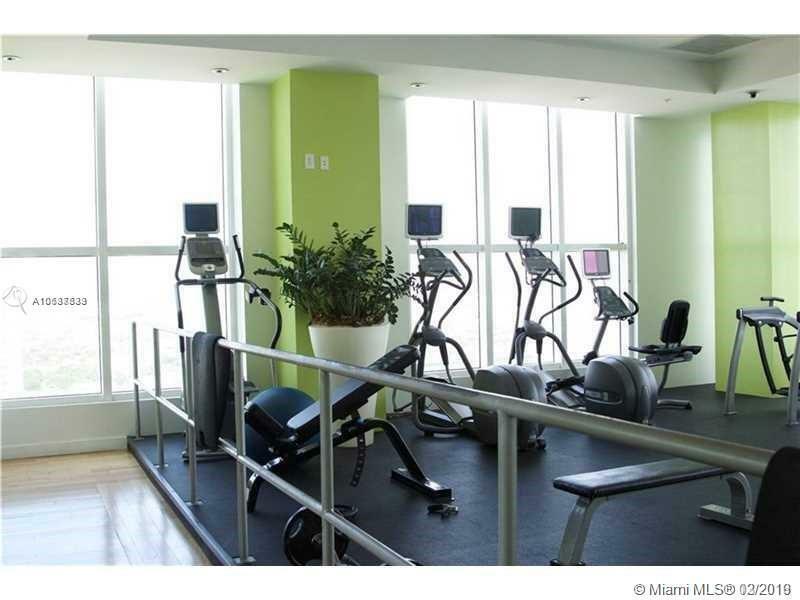 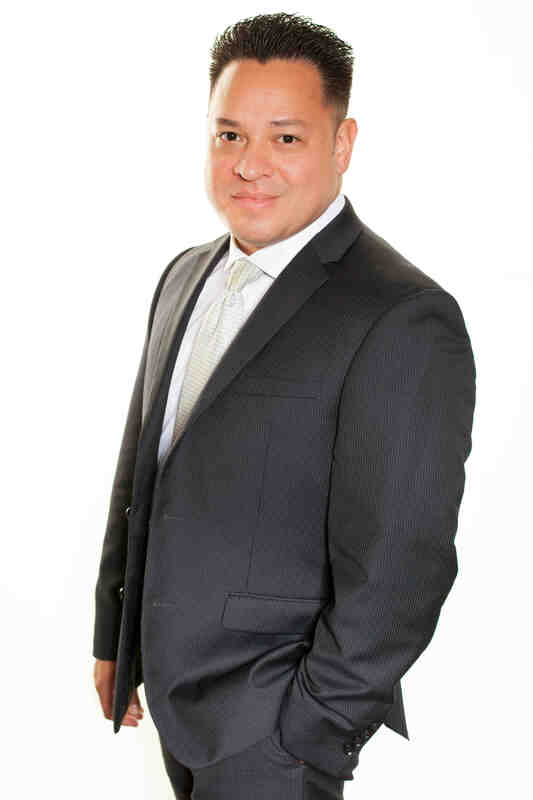 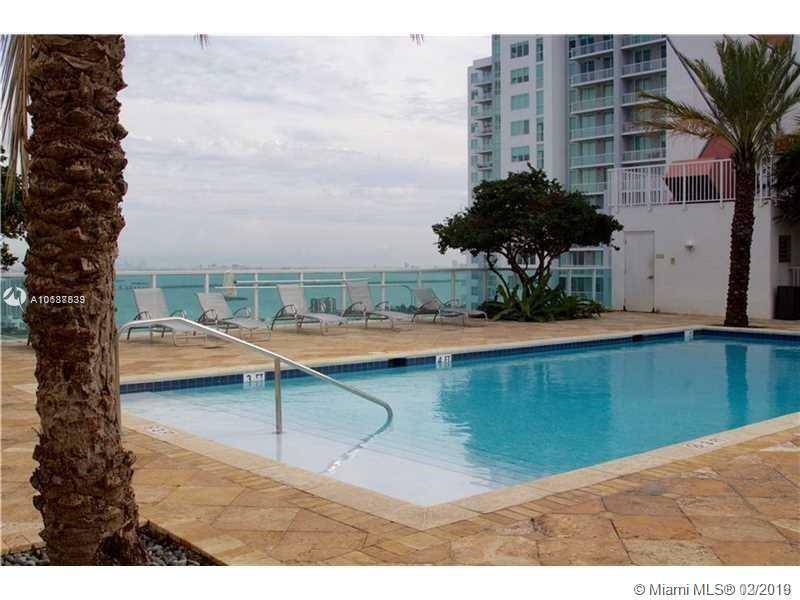 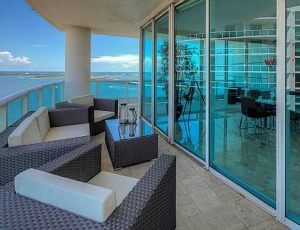 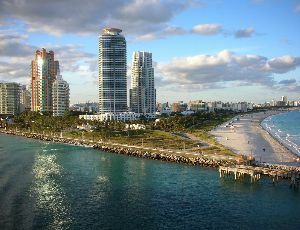 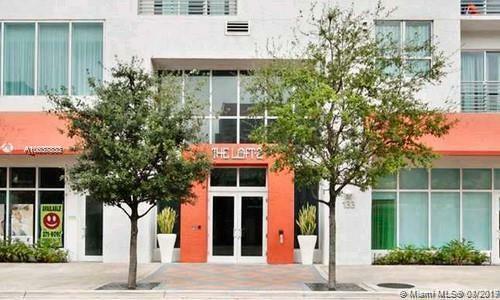 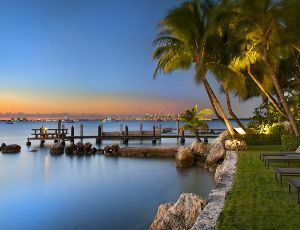 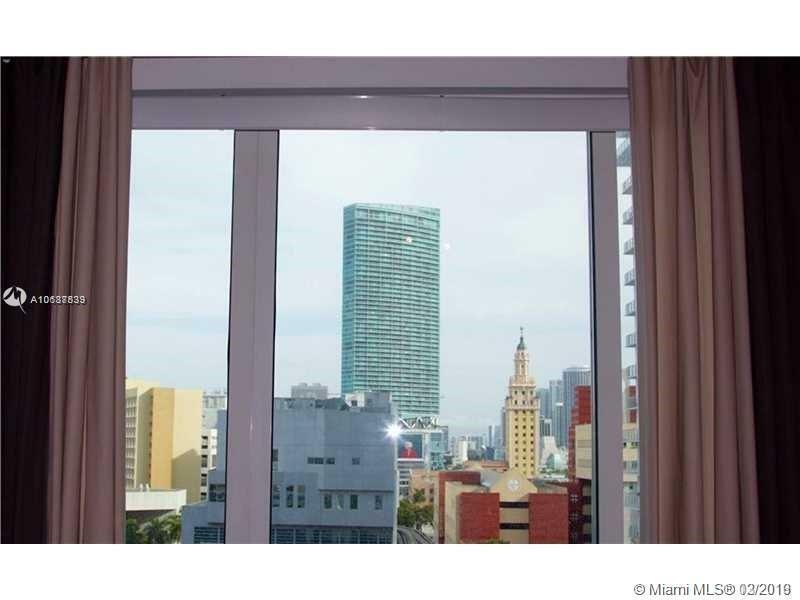 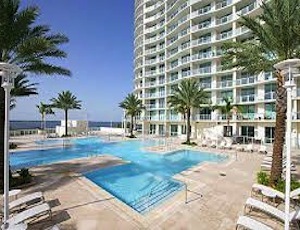 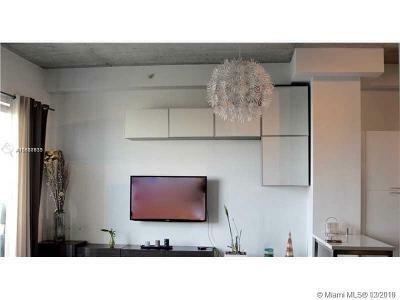 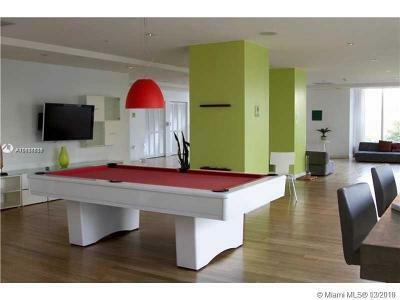 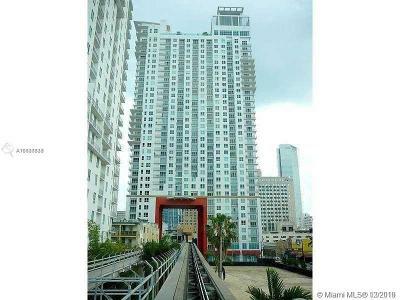 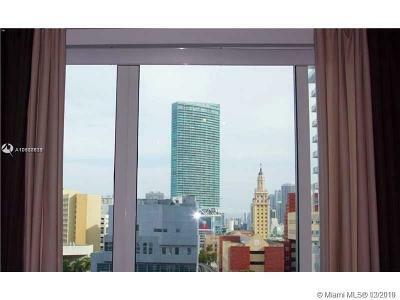 Spacious one bedroom unit with balcony at LOFT II in Downtown Miami. 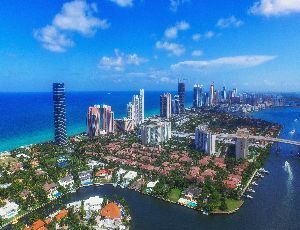 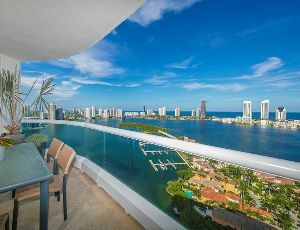 This modern unit features high ceilings, polished concrete floors, stainless steel appliances, one ASSIGNED parking spot and nice city views from private balcony. 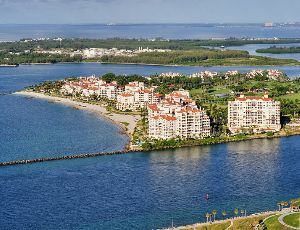 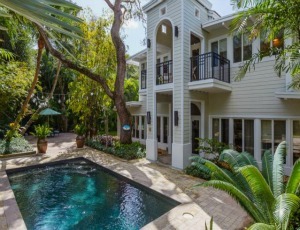 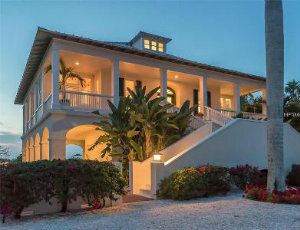 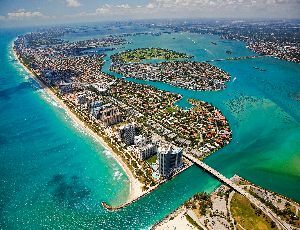 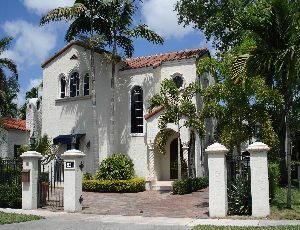 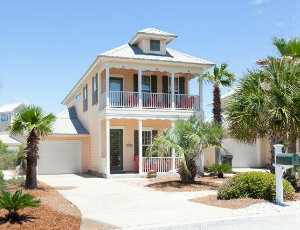 Walk to coffee shops, local stores, and enjoy downtown living at its best.